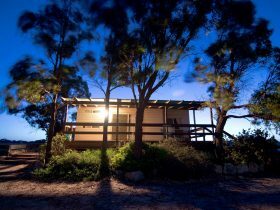 Quandong cabin is a very affordable low key retreat perfect for couples and their dog. 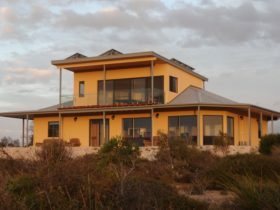 It has access to Harbor Point’s private beach, set on 70 acres of virgin native vegetation, wonderful for nature walks along the cliff tops to discover caves, rocks and arches. 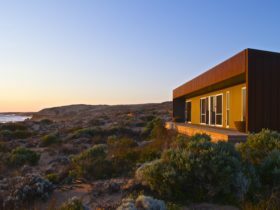 It’s own private beachfront allows small boats and canoes to be launched for easy access to your favourite whiting spot or to explore an island. 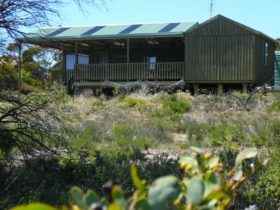 The cabins maximise the scenic views of the bay spanning from Venus Bay past the islands to Port Kenny, with wonderful sunsets and moonrises, plus the lights of the two towns by night. 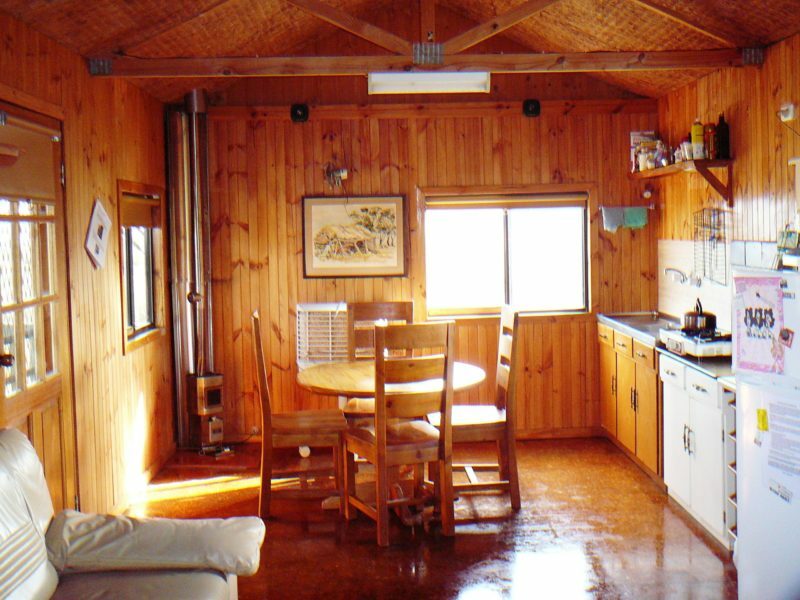 Quandong is a basic open plan cabin with a double bed mattress, a set of bunk beds, kitchen, dining area, plus shower and toilet. There is an evaporative air conditioner for cooling and a diesel heater for warmth. Quandong has a gas stove, crockery and cooking utensils. 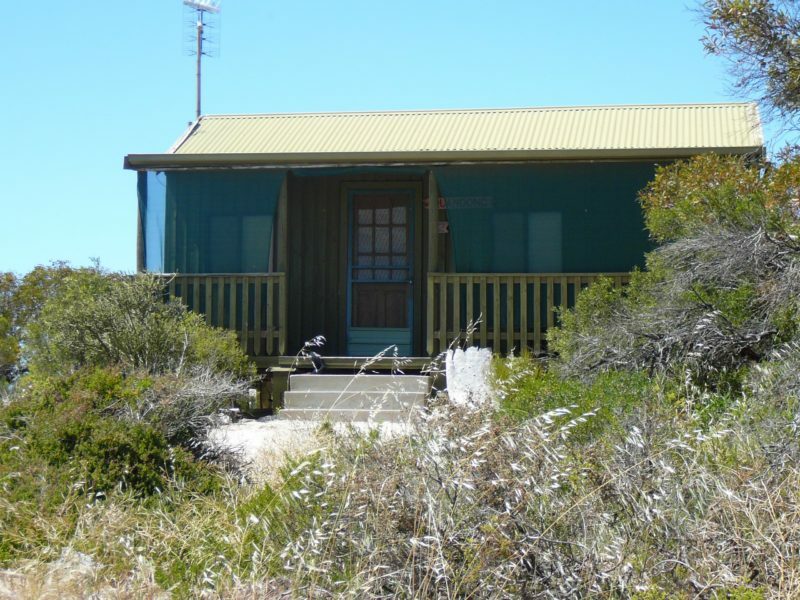 Also a BBQ, plus access to a common outdoor wood BBQ and camp fire area. Hot water and rain water are available. Quandong has a fridge/ freezer. There is a TV, radio and stereo for your enjoyment. 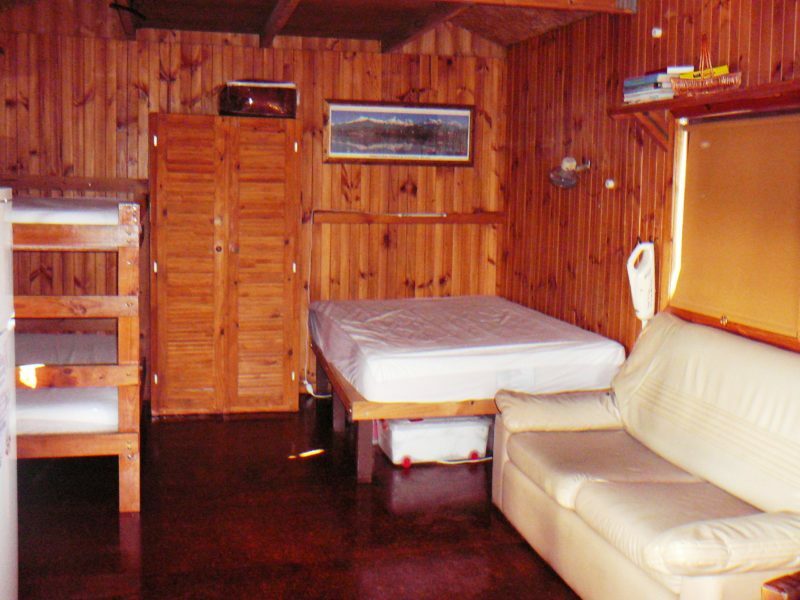 A laundry and second fridge are available for stays longer than 7 days. 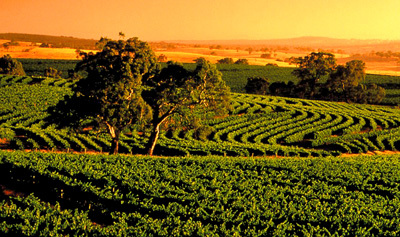 $65 per night for 2 people, extra $10 per night per adult, extra $5 per night per child.